Ubers $1 Million Insurance Plan – How Protected Are You? Uber, Lyft, and other rideshare companies have completely changed the way we get from point A to point B. And while these rideshare services are often a safer, more practical option, they are not completely free of accidents. In fact, Uber accidents happen more often than many people realize. That being said, Uber has a $1 million insurance policy in place, but it’s not as straightforward as you may think. There are many different factors that could result in an Uber accident, but this doesn’t necessarily mean all parties are covered by this $1 million plan. The main thing to keep in mind when it comes to understanding Uber’s $1 million insurance policy is that the coverage is based on the driver’s activity. For example, if the driver is using his or her own vehicle for personal business and is not accepting requests for rides, the policy is not in effect. In another scenario, if the Uber driver is available for rides but does not have a passenger and is involved in an accident, the driver’s personal insurance coverage comes into play, not the $1 million policy. The most common scenario in which the $1 million insurance policy kicks in occurs when an Uber driver is available for rides and currently has a passenger. Should an accident take place, both the driver and the passenger are covered under Uber’s large insurance policy. Furthermore, if another person was injured in the accident – such as a pedestrian or cyclist – this individual would also be covered by Uber’s policy (as long as the driver had a passenger at the time of the accident). In addition to the above, Uber also has a $1 million uninsured/underinsured motorist policy that would come into effect if the accident was the fault of an uninsured driver. Since there are many different factors and situations that could lead to an accident with an Uber vehicle, it is important you understand how you are protected. 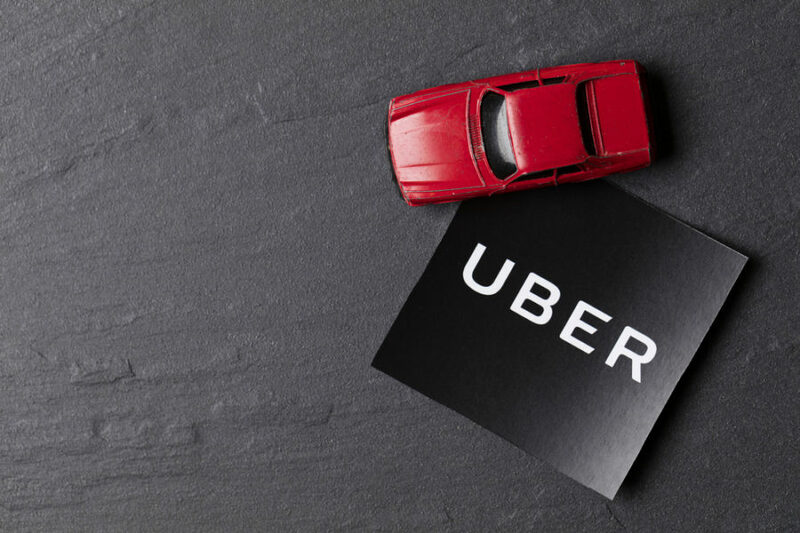 Uber’s insurance policy carrier is committed to helping the popular rideshare company avoid paying as many claims as possible, which means it is not uncommon for an accident claim to be altogether denied by Uber. If you are a passenger riding in an Uber vehicle and there is an accident, the first thing you should do is contact an experienced Uber accident lawyer. There are specific circumstances in which you can sue Uber for an accident, but these cases are quite complicated and require the expertise of a knowledgeable lawyer. Our Dallas Uber accident lawyers have handled countless cases involving the rideshare company and are prepared to answer your questions. We know it can seem complicated, and these cases often are. However, with an expert Uber and car accident lawyer from Shamieh Law on your side, you don’t have to be intimidated about seeking damages for your injuries. No one likes to plan for being involved in an accident, especially when taking a rideshare service, but accidents happen all the time. To learn more about your rights and whether or not you are covered by Uber’s $1 million insurance plan, please contact Shamieh Law today and schedule a free consultation.